It’s cloudy today! The Starwatch Party, originally scheduled for August 7, is postponed until the program’s cloud date: Thursday, August 9, from 8 – 9:30 pm. The night sky is filled with more than just stars to wish upon. There are planets, their moons, satellites, and distant galaxies to see, among other things. Join the members of the Bux-Mont Astronomical Association, who will be on hand with telescopes and trained eyes to help you locate those mysterious, interstellar objects. This program takes place at the Moore Pavilion between 7:30 – 9:30 pm; drop in any time. Program date will change in case of clouds. Please check BHWP.org for program status. $3 suggested donation. 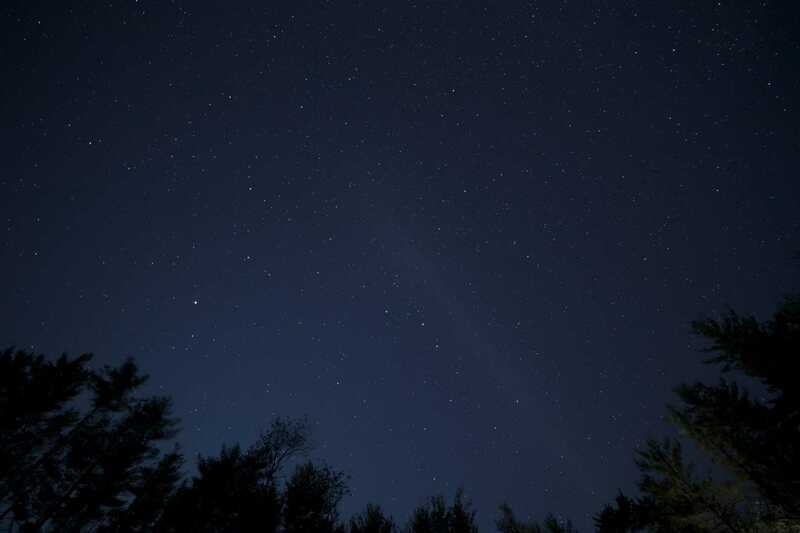 The Bux-Mont Astronomical Association is a group of amateur astronomers working together to improve astronomical knowledge and appreciation, as well as observational and astrophotography skills. BMAA members are a varied group of individuals who share a curiosity about the sky. They make themselves and their instruments available to promote public interest in astronomy. Additional Information: Drop in anytime between 7:30 – 9:30 pm. Program date will change in case of clouds. Please check BHWP.org for program status.